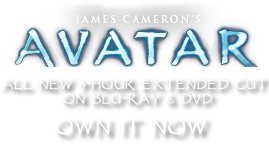 Axes | Pandorapedia: The Official Guide to Pandora | Own AVATAR on Blu-ray & DVD Now! Axes are used for close combat, ranged close combat, hacking weapon. Materials and Construction Shaped wood, one edge set with a large animal tooth, the top edge set with a shaped and sharpened mineral. Notes It is also decorated with language symbols honoring Eywa.